The 2017 edition will take place at Centro de Ciencias de Benasque Pedro Pascual and is organized by the IFAE-Severo Ochoa Excellence Centre. The Centro de Ciencias de Benasque Pedro Pascual (http://benasque.org/) is an international meeting infrastructure which provides excellent facilities and an agreeable atmosphere to allow the participants to interact with senior researchers and also to carry their work during the meeting. The lecture halls and the rooms for discussion sessions are located in the Centre. Computing and electronic communication facilities are available. The abstracts submission is closed. 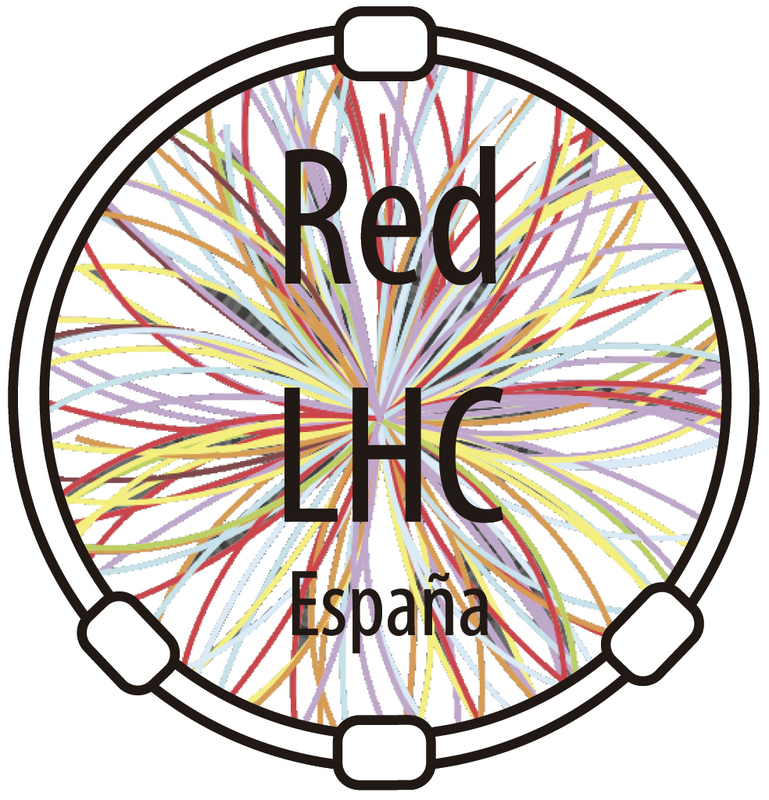 The 2017 TAE International Summer School on High Energy Physics is supported by the Centro de Ciencias de Benasque Pedro Pascual, Red Consolider CPAN (FPA2015-69037-REDC), Red de Física de Partículas (FPA2015-68840-REDT), Red Temática de Ondas Gravitacionales (FPA2015-69815-REDT), Red de Física en el LHC y Actualizacion de sus Experimentos (FPA2015-71967-REDT), Red Nacional Tematica de Astroparticulas (FPA2015-68783-REDT), and AIDA-2020 (Grant Agreement no. 654168), and it is organized by the IFAE-Severo Ochoa Excellence Centre. Registration before June 15: 220 eur. 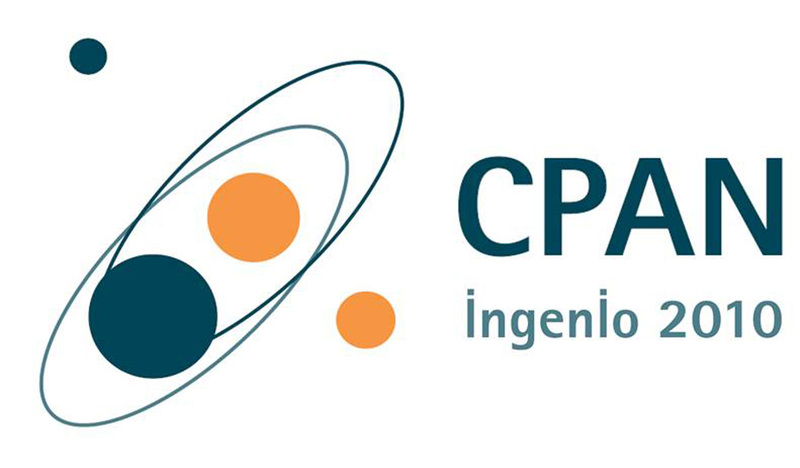 Registration after June 15: 250 eur.